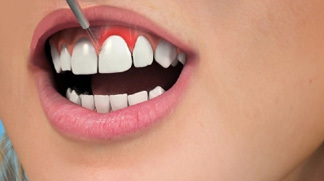 Aesthetic recontouring of your teeth involves minor adjustments to your teeth to reshape and level your smile. By altering the way your teeth reflect the light we can help to camouflage twisted or misshapen teeth without more invasive procedures. I've been coming to see Dr Dixit since I was 12 years old. I'm now 29. I think actions and length of years still with the same dentist speak louder than words!